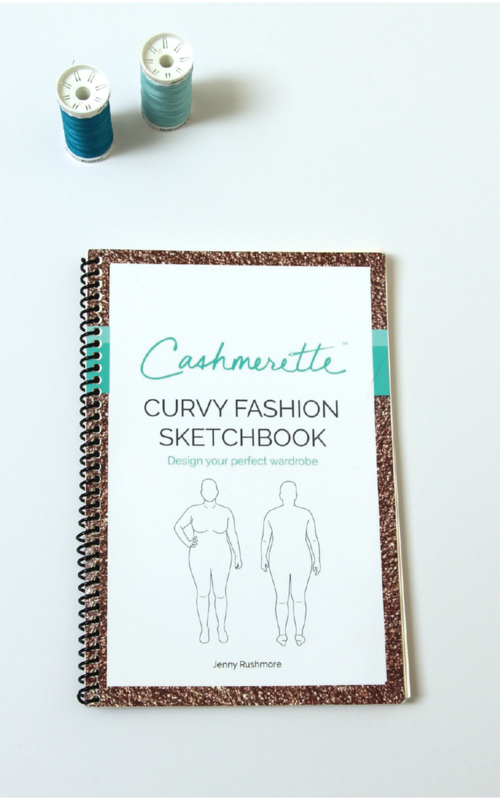 This 6 x 9" sketchbook was designed for all curvy fashion lovers - whether you're a fashion blogger, sewist, fashion designer or a fashionista! It has 100 plus size figure outlines to help you design your perfect wardrobe. Sketch on top of the outlines to create a professional drawing that will hep you dream up new garments or outfits, and record what you wore. You can also add notes on the season, occasion and when you wore it. Happy sketching!